From within the Mighty Midwest Region . . . 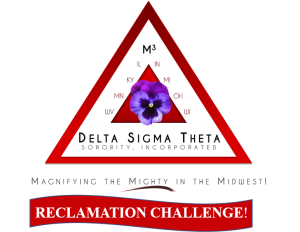 In a twin-city community that is home to two major universities and numerous employers, Bloomington-Normal Deltas frequently enjoyed the sisterhood and fellowship of Sorors living in and/or relocating to the area. 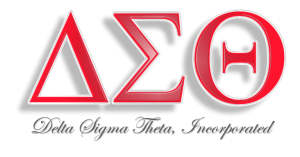 With, at that time, two undergraduate chapters, Alumnae Sorors saw the need to establish a graduate chapter of Delta Sigma Theta Sorority, Incorporated. On March 20, 1982, area Sorors met in Hovey Hall at Illinois State University to discuss the establishment of an alumnae chapter. 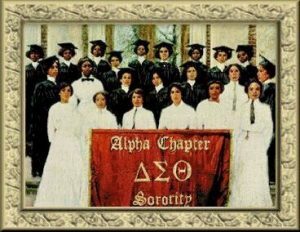 With a clear vision in the hearts and minds of 12 women, the Bloomington-Normal Alumnae Chapter of Delta Sigma Theta Sorority, Incorporated was chartered on March 27, 1983, by Hortense Golden Canady, the sorority’s 18th National President. For more information, visit the Midwest Region’s Website at www.dstmidwestregion.com.